You can be part of our efforts. 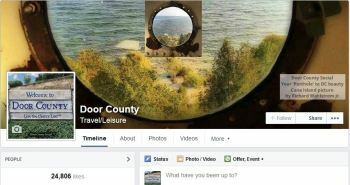 Exclusive for our clients is the ability access & interact with the large & growing ‘The Door County Social NetworkTM‘ . A lifestyle brand ​for the global Door County enthusiast and those who are soon to become so. Door County Social Fine Art & Photography GalleryTM. National. DCS The Dreaming Issue. A Digital Look-Book. The above properties are managed diligently and passionately by our local team here at eTNT DigitalSM. We are a powerful agency for national connective-media. Including Modern Marketing, E-commerce integration, Consulting & Content Distribution Services. Become a client today with our low cost and unique ways of leveraging our national reach. You can be in a national storefront. The Door County Social’s ShopAllDoorCounty.com features goods, crafts, gift certificates, tickets (for pre-sell) and experiences from businesses all around Door County. Very easy and low cost to be involved. You and your unique art & photography can be presented globally on desktops, tablets or mobile in our Door County Social Gallery Of Fine Art & Photography. 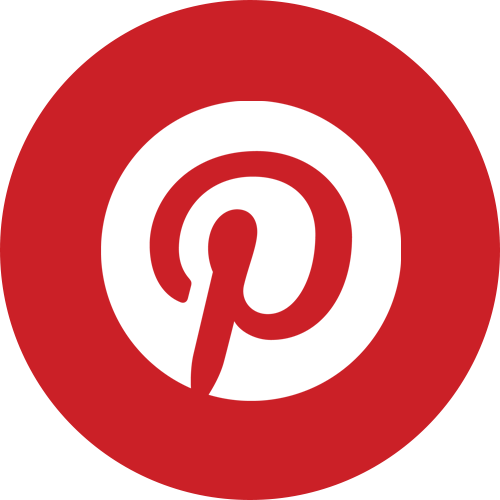 You and/or your brand, passion can with over 25,000 Door County fans on our Facebook page, Twitter and Pinterest who are socially connected to many millions more for sharing.